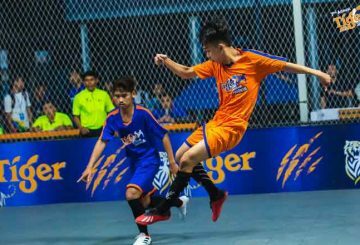 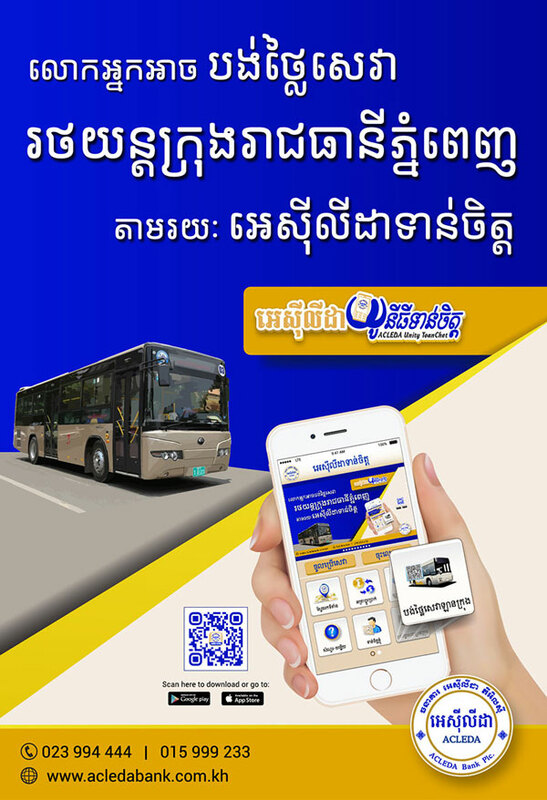 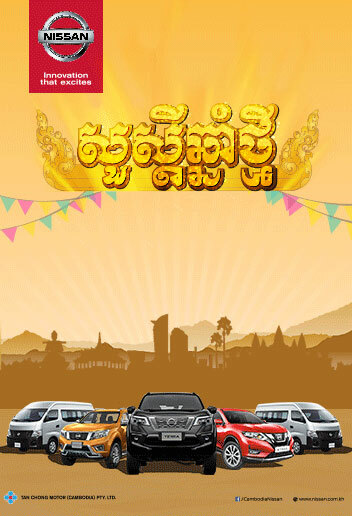 Kandal will host the penultimate stop in the 7th Tiger Street Football Festival. 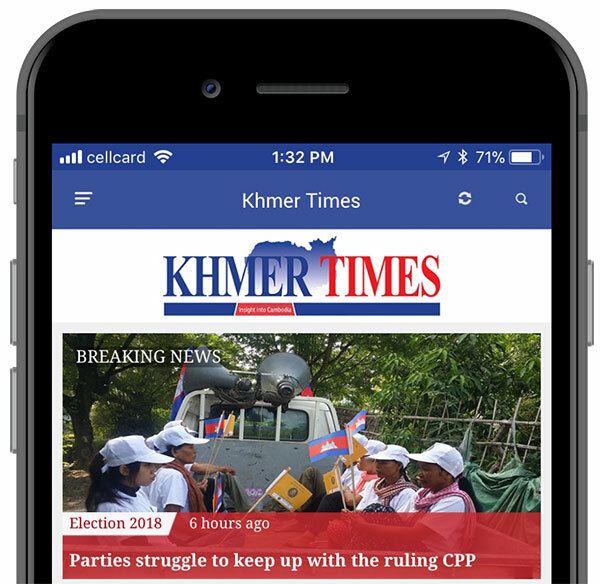 The 7th Tiger Street Football Festival barrels into Kampong Cham. 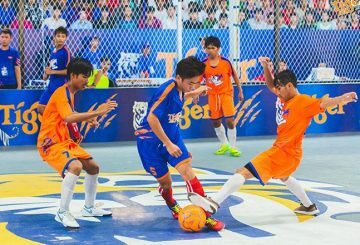 The 7th Tiger Street Football festival 2019 rolls into Takeo with its feast of football searching for the next batch of talented teams. 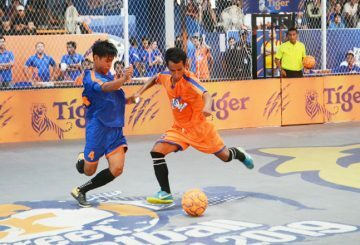 Tiger Street Football Festival organisers hope to bring football legend Ronaldinho to Phnom Penh for the March grand final.